As the Judges cart Rico Dredd away for questioning and exile on Titan, his clone-brother Joe comes under scrutiny. They’re cut from the same cloth; can Joe Dredd be trusted? 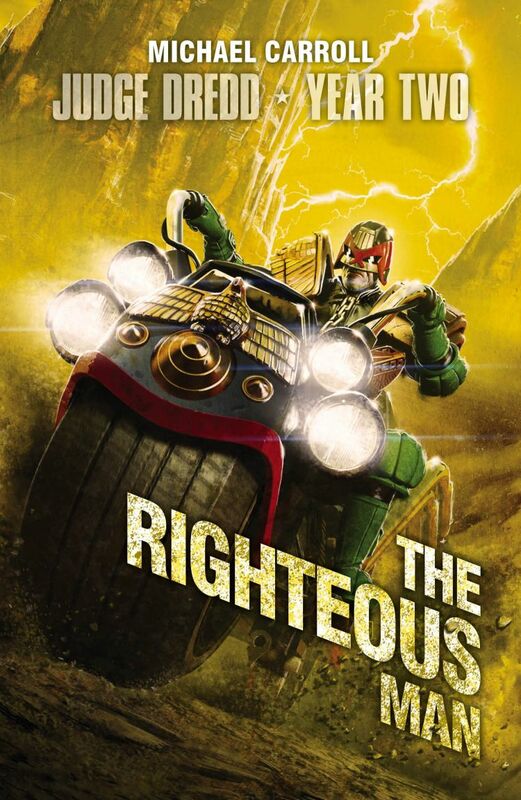 An investigation begins, and Dredd is shipped off to an iridium-mining town in the Cursed Earth, which has come under pressure from mutant raiders. But everything is not as it seems. When the reason for the raids becomes clear, Dredd will have some tough decisions to make.